Why Choose Georgia Trial Attorneys? When our colleagues say, "Georgia Trial Attorneys" it means your case will get the resources it needs, that we will aggressively defend your rights, without backing down. We will work for what is legally and morally right fair compensation and resolution for every client. Our philosophy is to prepare and run every case as if we were the client. As trial specialist, we will never back down from going to full trial. Before crafting a litigation strategy, we take the time to understand your case and lay out realistic expectations and outcomes. We deliver top-notch representation at a fraction of the costs charged by our "big firm" peers, and with a level of personal service they cannot match. Please call us at 678-667-8965 and we will provide you with a free case evaluation. This is the best way for us to answer your questions. Rest assured, all information you provide during the call is confidential. During the call, we can discover your goals and plan to accomplish them through either mediation or litigation. - Knowledge and skill to expertly handle major personal injury, family law, and criminal cases. - High quality and aggressive representation to right wrongs and serve our clients - Results-oriented legal services in specialized and complex areas of the law, and trial practice. Mark Kirchen co-founded Georgia Trial Attorneys with a focus on assisting clients recover for injuries related to automobile accidents, slip and falls, and premise liability. Mark also specializes in family law cases where he assist clients with divorces, child support, contempt, and child custody modifications. Mark is involved in cases from consultation to completion, and draws upon his broad base of expertise to provide his clients with the highest quality legal advice tailored to his or her particular needs. Mark began his legal career when he started his own firm in 2007 focusing on general litigation, family law, and estates and trusts. 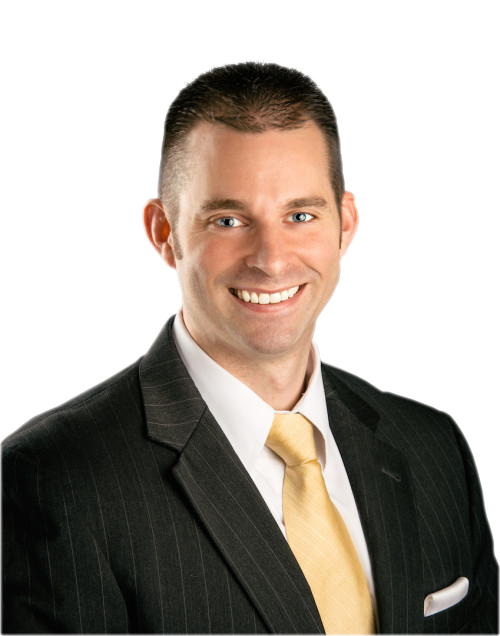 Mark has excelled at reaching positive results for his clients in various practice areas due in large part to his zealous, individualized representation. An aggressive and dynamic style in representing clients has earned him a reputation as a skilled lawyer and earned significant recoveries for his clients. During his career, Mark has litigated hundreds of cases from Magistrate Court through Appeals. Prior to establishing Georgia Trial Attorneys, Mark was a Senior Associate at Atlanta Trial Lawyers Group where he oversaw 4 attorneys and support staff. Charged with managing 500 cases at any given time, Mark and his team were successful in recovering millions of dollars for clients $4,000,000 in 2014 alone. Mark was born and raised in South Dakota. He earned his B.A. from Georgia State University. There he earned several honors such as President's Award, Dean's List, and was heavily involved in the Model Arab League and Student Government Association. Mark obtained his J.D. from John Marshall Law School in Atlanta where he finished #1 in his graduating class, and won the distinction of Valedictorian and Dean's Award. He participated in the schools first National Moot Court Competition. In addition, Mark was a Founding Member of the school's Phi Alpha Delta, Law Fraternity Chapter and served a term as the chapter's President. During his law school tenure, Mark was selected to clerk for the Honorable Judge Blackburn for the Georgia Court of Appeals where he assisted in researching and drafting chamber opinions. James M. Grant, Esq. is an aggressive and experienced litigator whose practice focuses on a specialty area of litigation involving personal injury, premises liability, domestic relations, criminal defense and DUI defense. Mr. Grant has tried a number of cases in private practice and during his tenure as an Assistant Solicitor General with the Gwinnett County Solicitor-General's Office. As such, Mr. Grant is well equipped to serve his clients throughout the State of Georgia. 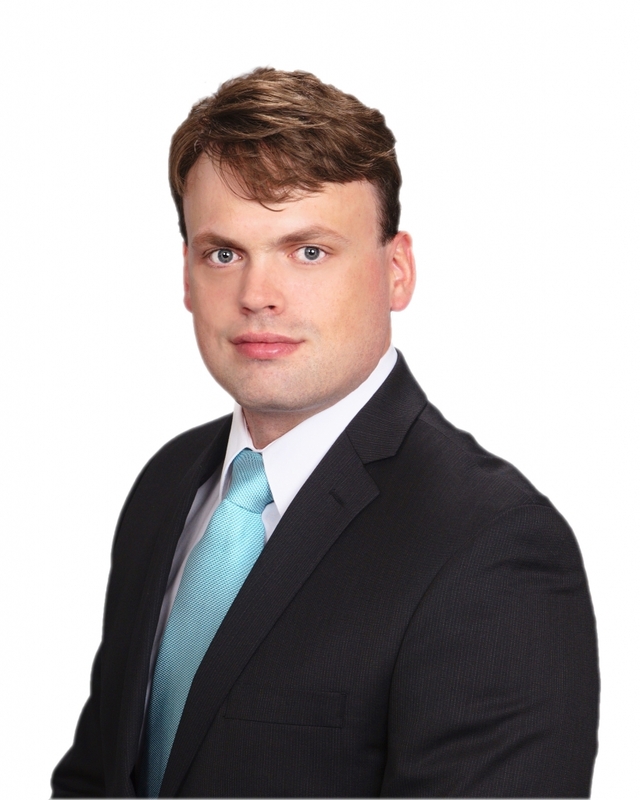 Following his graduation from law school, Mr. Grant began his career as an Assistant Solicitor-General with the Gwinnett County Solicitor-General's Office and the Municipal Court of Suwanee. Mr. Grant handled every aspect of criminal cases from initial investigation, to receiving the verdict of the jury up to and including appeals. Most notably, Mr. Grant filed a brief and made an oral argument before the Supreme Court of Georgia in the case of Castillo-Solis v. State. Not only did he argue before the Supreme Court of Georgia, but Mr. Grant successfully persuaded the Supreme Court of Georgia to rule in favor of his position. Mr. Grant continued to press on through numerous bench and jury trials as a prosecutor and zealous advocate for the State of Georgia. Following his years of service as a prosecutor, Mr. Grant accepted a position as an Associate Attorney with Atlanta Trial Lawyers Group at Jaffe Law Center, LLC. After consistently proving himself as a top-tier litigator, he was promoted as a Senior Associate Attorney. Now as a founding partner of Georgia Trial Attorneys at Kirchen & Grant, LLC, Mr. Grant represents and counsels each client and prospective client as a highly trained and hyper aggressive attorney. Mr. Grant's trial experience as a civil litigator as well as a prosecutor is instrumental to his success in the courtroom. Further, his varied experiences at the Georgia Institute of Technology, Faulkner University, Gwinnett County Solicitor-General's Office, the Municipal Court of Suwanee, Atlanta Trial Lawyers Group and Georgia Trial Attorneys make him ideally suited to fervently serve clients with various needs, backgrounds, and cases.